The stepmother of Kyron Horman, a 7-year-old boy who went missing in 2010 from his Oregon school, speaks out. ahead. It was a missing persons case that captivated the country. 7-year-old kyron Horman disappeared seemingly without a trace from his Oregon elementary school in 2010. Since that day his stepmother, terry Horman, has been living under a cloud of suspicion. Now five years later she's breaking her silence. Did you have anything to do with his disappearance? No. None. And I don't resent you asking that question, but it hurts my heart to -- to even be asked. Reporter: For the first time Horman is speaking out about her failed polygraphs, her whereabouts that fateful day, why she was sexting another man during the investigation. Let's face it. Your stepson's still missing, you're in the midst of all the scrutiny, and you're sexting with some random guy. Sure. It doesn't look good. No it doesn't. But -- I'm not going to make an excuse for it. I'm going to own up to it. Reporter: Why terry says she's still fighting for kyron and for the daughter she says she hasn't been allowed to see for all these years. Either you're a very convincing liar, or a grave injustice has befallen you. I'd go with the latter. People can say what they want about me, I don't care. My purpose is to find my son, to get my daughter back, to get my life back in order in that order. So much more of that interview Monday. 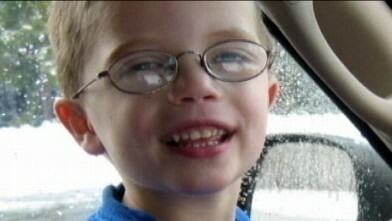 Missing Kyron's dad Kaine Horman can move back into the family home. 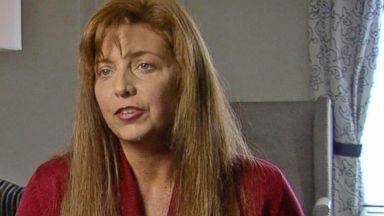 Terri Horman opens up about the disappearance of her then-7-year-old stepson, Kyron Horman. 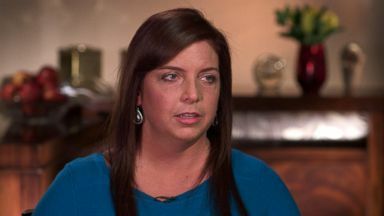 Terri Horman is speaking out five years after the disappearance of her 7-year-old stepson, Kyron. 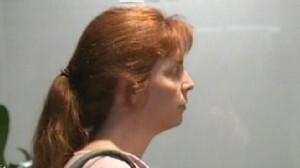 Desiree Young Sues Terri Horman over the disappearance of her son.